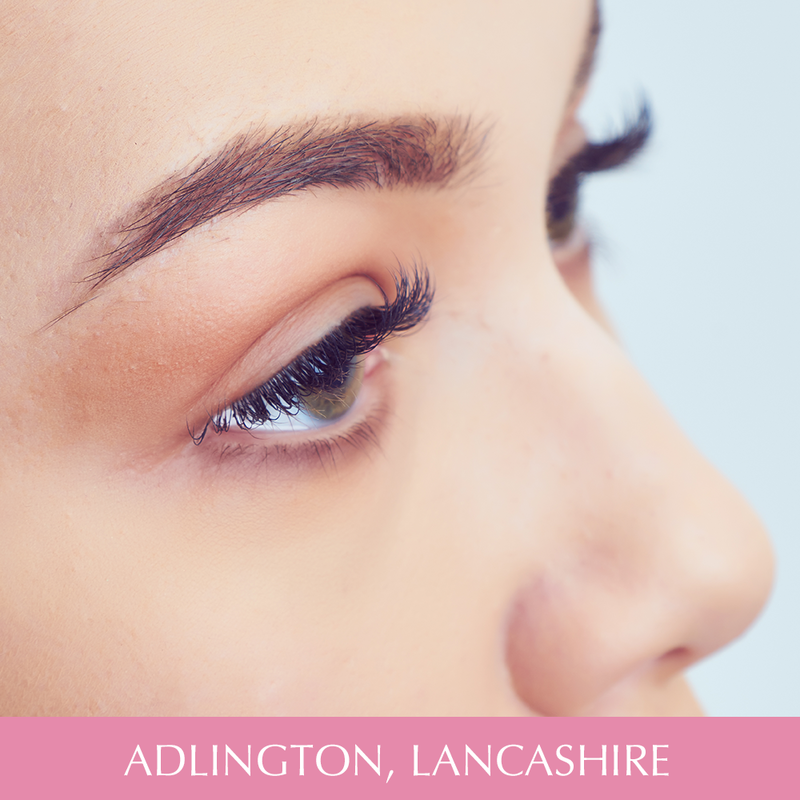 This course is the natural step for lash technicians serious about lashing. 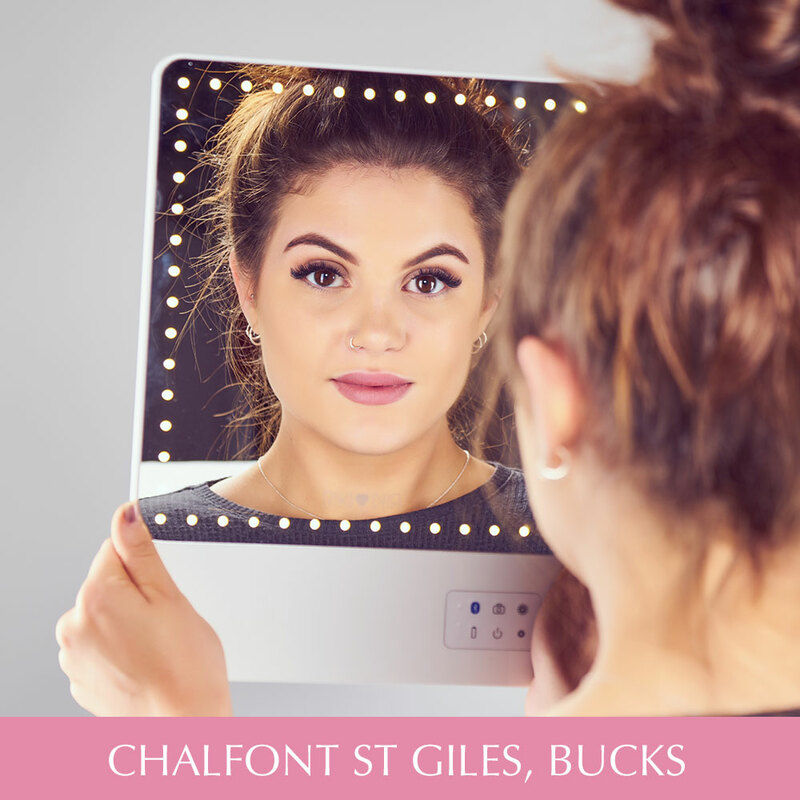 Our dB Maxlash course is open to lash stylists with a minimum of 6 months experience in the classic lash application. We will give you the skills and technique to create volume lashes that will exceed all expectations!